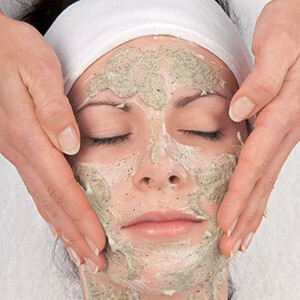 Our facials are designed to be both gentle and effective. 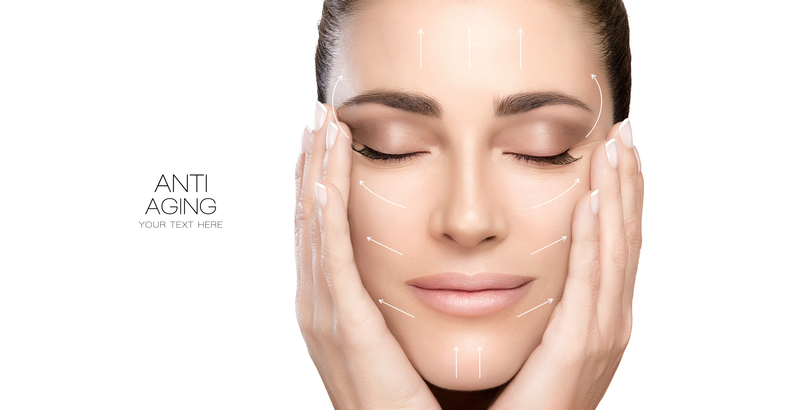 We have many options for advanced skincare that can change the lives of our patients. Check our services page for the different types of specialty we do. We offer a variety of package deals and bundles. Just ask! 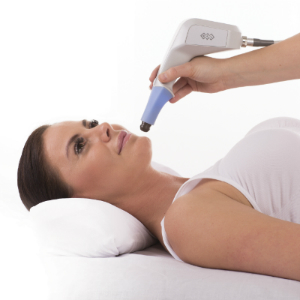 In addition to toning and tightening, Exilis can also reduce cellulite and improve the appearance of stretch marks. CLASSIC • ENERGY • FRESH-UP • are dermatologically-developed treatment methods for successful problem solving. 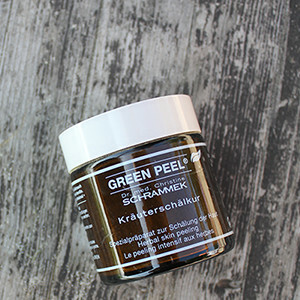 It treats Acnes and Scars and Skin damages and it's Anti-Aging. Enjoy feeling more confident in your skin in just 7 days! 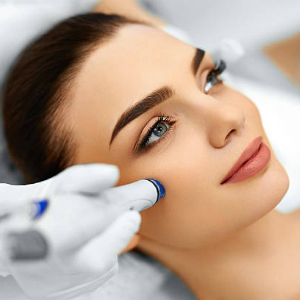 also known as collagen induction therapy is an effective treatment as for skin rejuvenation, scarring, pigmentation. We work with a plastic surgeon.